Excellent article down to the number for Poison Control Hotline. Dr Jane, would you write an article on which of our dog supplements are appropriate for puppies as well as adult dogs, and why? And which of our cat supplements are safe for kittens as well as adult cats, and why? Thanks. Dr. Jane, are our dog and cat products considered gluten-free? Is a gluten-free diet beneficial or detrimental for dogs and cats in general? 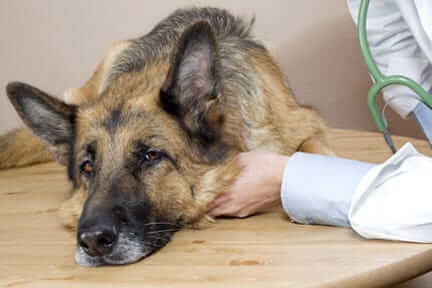 Are dogs and cats ever diagnosed with celiac disease? Is there any other reason why a dog or cat would need a gluten-free diet?